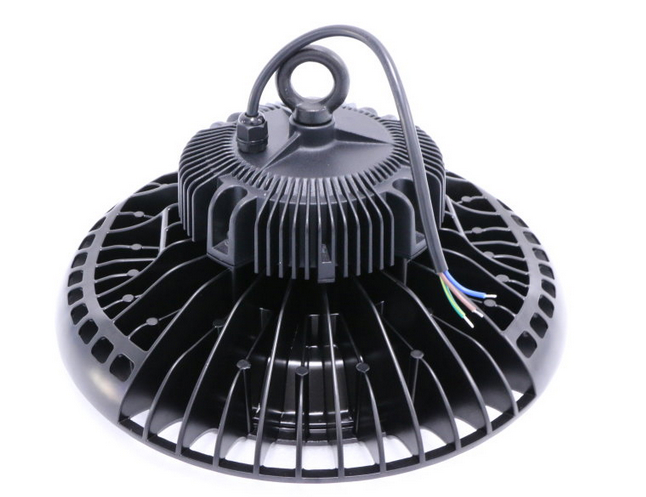 Characteristics︰ Sparkleled company's LED UFO High Bay Light uses super bright LEDs with the chips from Philips. The product uses aluminum alloy die-casting body with high strengthen glass cover in order to prevent the water and dust coming into the body which ensures the products to meet the higher IP degree. 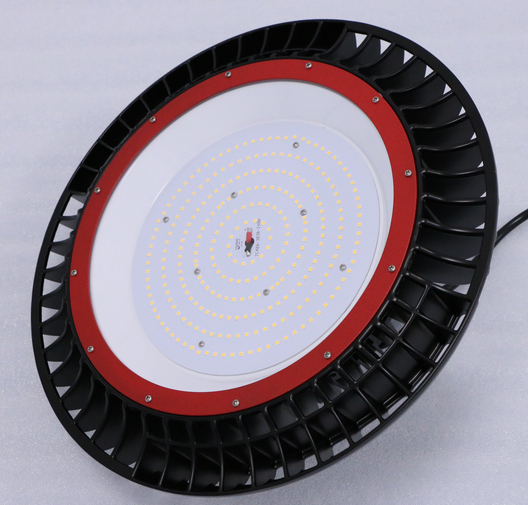 It is the perfect replacement lamp for the 250W or 400W high pressure sodium or metal hilide lamp.